Luxury and Standard Minibus Hire with driver 8, 12, 16, 22 & 33 Seater Covering Chesham & Surrounding areas. If you are looking for a 8-33 seater Minibus/Coach hire in Chesham with a driver, you are in the right place! 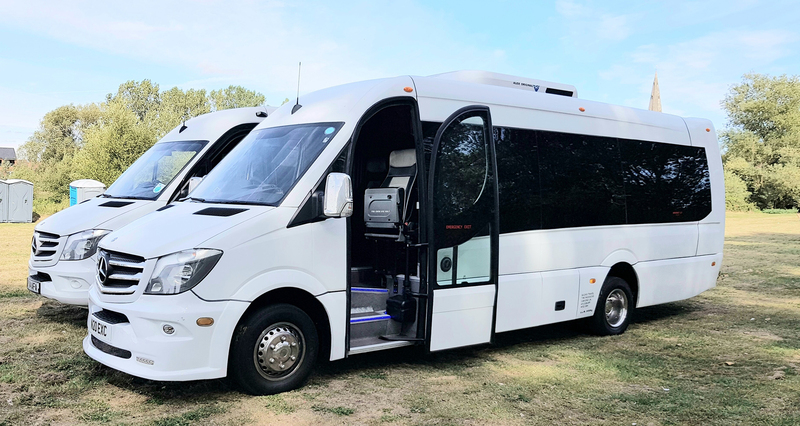 Minibus Hire Chesham is the ideal way for you to transport smaller groups of guests to any destination. We offer Luxury and Standard Minibus/ Coach hire in Chesham and in the surrounding areas. You can hire our Luxury or standard Minibus/Coach Hire 8, 12, 14, 16 or 22 & 33 seater at affordable prices. Luxury & standard Minibus/Coach 8 to 33 Seates.